Grandpa Joe will be 93 this year. He still bowls and plays golf and can probably still beat me at ping-pong. 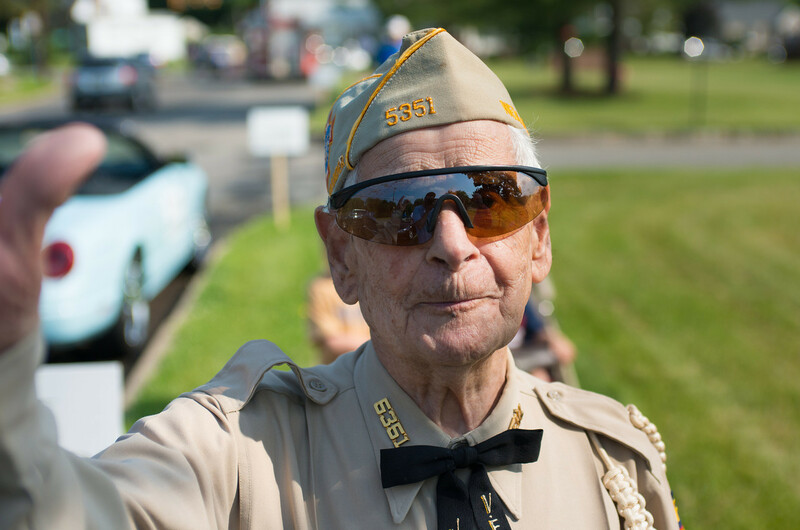 This past Memorial Day, the town finally made him the grand marshall in the parade.